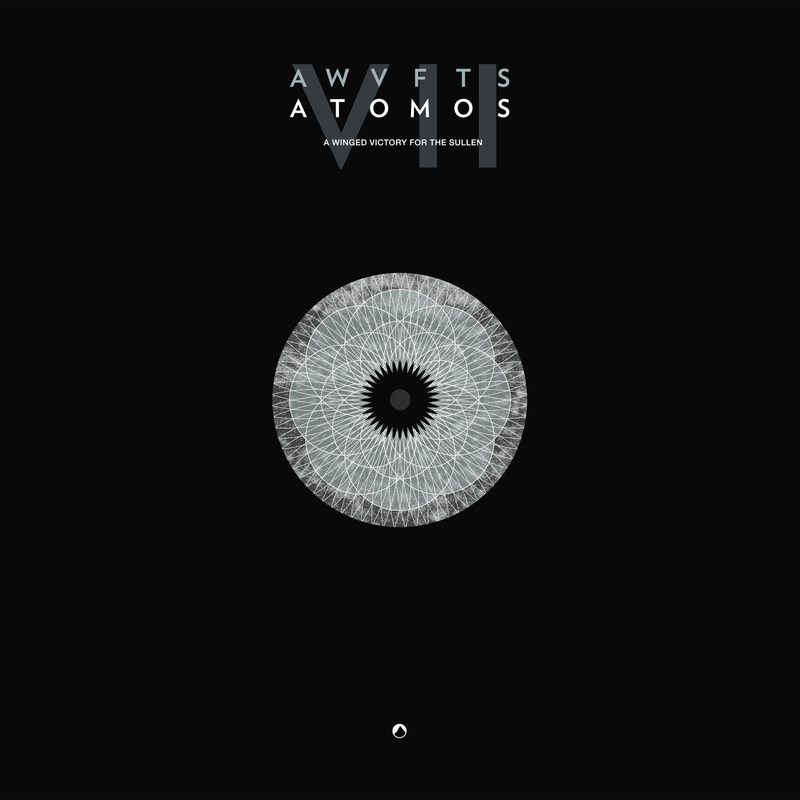 Erased Tapes are pleased to announce the release of A Winged Victory for the Sullen's ATOMOS VII. 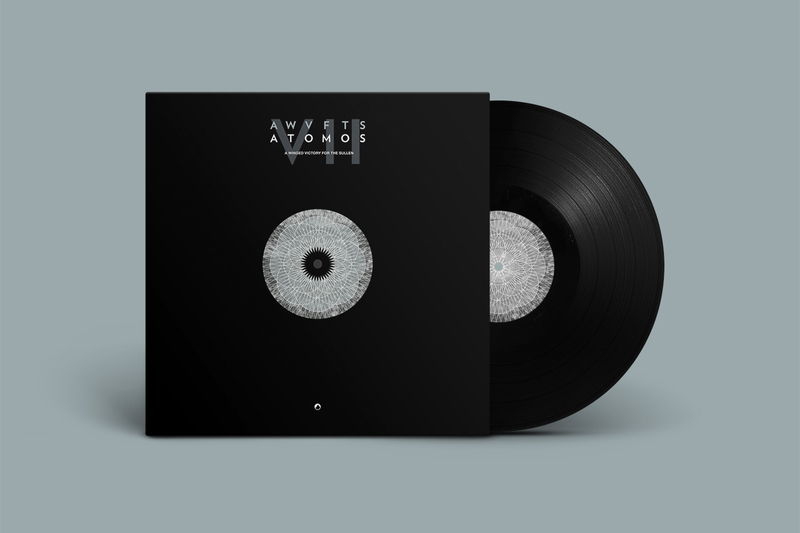 April 28, 2014 sees the first installment leading up to the release of the second full length studio album ATOMOS, and score for choreographer Wayne McGregor's long form dance piece. McGregor was heavily influenced by the duo's 2011 self-titled debut, playing it repeatedly during practices with his core group of dancers. After noticing the group's reaction with the music, he contacted Adam and Dustin to see if they could write the score for his new oeuvre. The duo recorded more than sixty minutes of music over a four-month period during the summer of 2013 in Brussels, Berlin and Reykjavik with the help of their longtime collaborative sound engineer Francesco Donadello. This EP also sees the involvement of Ben Frost, who composed the music for McGregor’s previous work Far. McGregor, mastermind behind the Random Dance Company and resident choreographer at the Royal Ballet since 2006, is known in popular culture circles for serving as movement director for the film Harry Potter and the Goblet of Fire. He has also choreographed the Radiohead video Lotus Flower and Ingenue by Atoms for Peace.